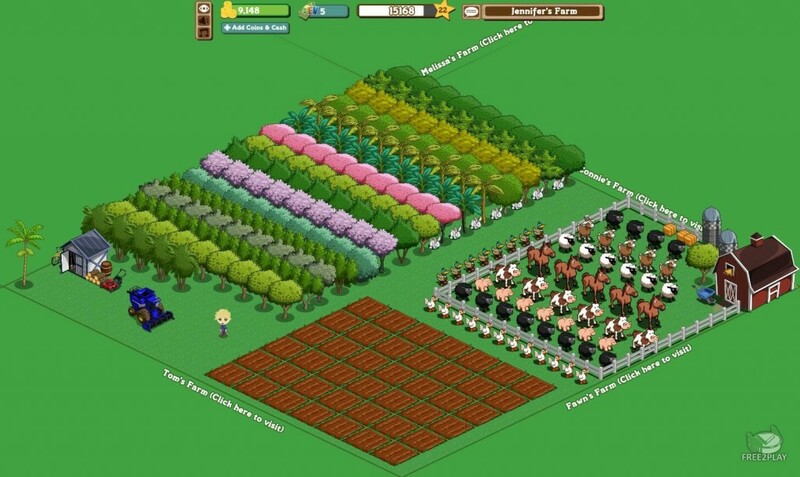 Farmville creator Tom Bollich left Zynga, company founded by him in 2007, to start a whole new kind of Farm business, the Cannabis one. Why leave a success company to enter a market still full of restrictions? “I’d take working with politicians over Facebook any day of the week”, says Tom. But the everyday battle to negotiate with facebook was not the only reason why Bollich decided to reinvent himself. Although Marijuana is still considered illegal in so many states, it is definitely a promising upward market. The last election that just legalised Marijuana for recreational use in Washington, D.C. (looks like Oregon and Alaska share the same opinion) surely confirm this vision. In a blink of the eyes, thousands of illicit breeders became small businessmen and, of course, potentially clients to Tom’s new company, Surna. That’s because Surna is not about planting, but developing and commercialising indoor engineering-based agricultural equipment to reduce breeder’s costs and minimize the consumption of power and water. Growing cannabis – specially indoors – can be a high cost business said that it requires a warm and well-lit environment. One of his clients is about to save more than 300 gallons of water each year by using Surna’s Intelligence and technology. Even his clients operate in a grey area, his business is 100% legal. Whether they use my products to grow cannabis or apples, I am just selling agricultural technology to legitimate businesses. Other benefit he sees due to the “illegal” aspect of the business is that the new legitimate breeders are still in need of technology and knowledge, as they growth weed in their basements for 40 years. Looks like a perfect scenario for Bollich and his team. Thumbs-up and welcome to the business, Tom! Why do you have munchies when you smoke? October 1, 2014 MoC Comments Off on Why do you have munchies when you smoke?